What Do Customers Think about Walmart’s New C-Store? Walmart looks pretty determined: marching out a series of initiatives over the years—Neighborhood Market, Walmart Express, curbside pickup, in-store pickup—to make its low-price philosophy more accessible to value-minded, price-sensitive shoppers who, otherwise, may wish to avoid a time-consuming trek to a supercenter. The retail giant recently unveiled its latest effort to merge value and convenience: Walmart’s next generation convenience store. This new-concept c-store, currently being piloted in Rogers, AR and Crowley, TX, features a walk-in beer cooler, sprawling areas devoted to hot foods and fountain drinks, and—don’t miss this—Walmart prices. 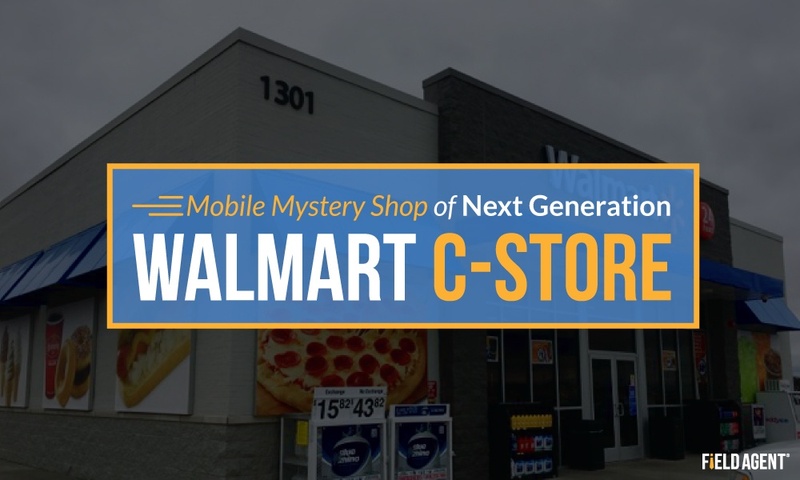 Mystery Shop: What Do Customers Think about Walmart's New C-Store? This weekend, mobile solutions firm Field Agent deployed 24 mystery shoppers to the new Walmart c-stores—14 to the Rogers, AR location and 10 to Crowley, TX. These agents captured photos and video, and they answered a series of questions about their experience with the new c-store format. The video below offers an upclose look at the convenience store, complete with audio commentary from mystery shoppers. Further down we share the full, downloadable results from the study. To participate in the study, agents were required to purchase at least $5 worth of gas and one hot food item. Field Agent verified these purchases by requiring mystery shoppers to submit receipts. See also: Get over 30 pages of insight into healthy living shoppers! Download Field Agent's full Healthy Living 2017 report! All in all, Field Agent’s mystery shoppers were particularly high on the next generation Walmart c-store, which they rated, overall, a 4.7 on a 5-point scale (i.e., 5 being very good). 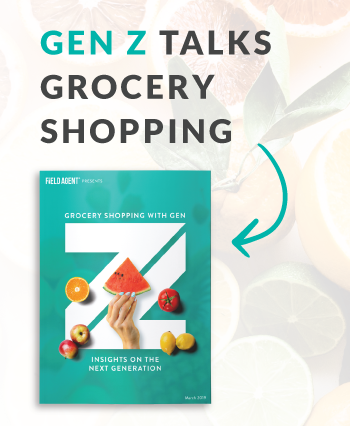 Moreover, 83% of participants said they’re completely or very likely to purchase food, snacks, and/or beverages from the convenience store in the future. Good news for Walmart and its efforts to bring more accessibility and convenience to its EDLP philosophy. Want Even More Mystery Shop Insights? We keep our blog humming with mystery shop insights. Subscribe to the Field Agent Blog, recently ranked in the top 10 of Feedspot’s best market research blogs on the planet, to receive original insights, news, educational content, and multimedia from the fascinating world of retail.